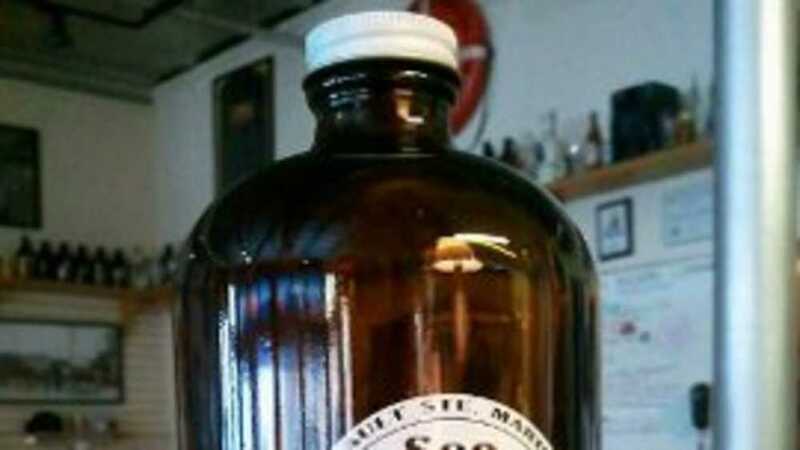 Bringing microbrew culture to the Eastern Upper Peninsula, Ray Bauer has revived the Soo Brewing Company, becoming the tenth brewery in the Upper Peninsula. The brewery is designed to be run as a one-man show, closed on Sunday so that Ray can focus on brewing more beer, with operating hours from noon to 10 pm Monday through Thursday, and from noon to 11 pm Friday and Saturday. As for the younger crowd, there are softer drinks on hand as well. You're welcome to bring food in and enjoy it with a pint of your favorite brew.